Modular homes allow you to design your living space to match whatever needs you and your family may have. When you are drawing up your modular home floor plans it’s therefore important to make sure you consider all of the factors which might affect how you use your home, both now and in the future. 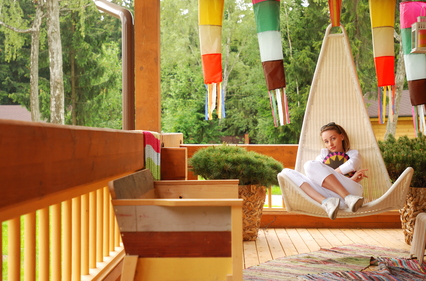 If you’ve got kids, having a properly designed modular home can benefit both adults and children alike. It’s worth thinking about having a separate room which can be used as a playroom when they are little or a games console room as they get older. Adults need space too, so it can be a good idea to design your modular home to have a separate lounge area, an expanded kitchen with a wet bar, or a spare room for a study. In warmer climates or during the summer, a porch can add huge value to a home at very little extra cost. How much time you spend outside will depend very much on your geographic location, but if you’re lucky enough to live in a region with good weather, keep this in mind when thinking about your modular home design. Bring the outdoors inside by choosing designs with large patio doors, rooms which open onto the garden, and covered seating areas outside where you can relax in the warmer months. Families with kids will also find they spend lots of time outside, and having a home which has simple things like a bathroom by the back door and windows overlooking the play area can be a huge bonus. Modular homes can easily be made wheelchair accessible. Tell your manufacturer that you’d like a Universal Design home. 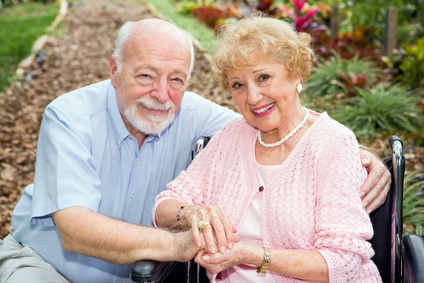 Many people who have raised their family and are ready to downsize choose modular living as it fits their changing needs as they age. It’s possible to design a great modular home which is all on the same level without stairs, which makes moving around easier. The house can be configured so that there is an extra bathroom, space for friends or family to stay over, and even an in-law suite for family or a live-in caretaker. Whatever your hobby, you need space. If you’re into arts and crafts, you need storage space for all of that fabric, yarn and glue guns. If you’re into model railways, it’s nice to have space to set up your tracks. If sport’s more your thing, it’s good to have somewhere purpose built to store the tennis rackets and golf clubs without having them cluttering up the kitchen cupboards or the garage. Considering this sort of thing when building your new modular home can mean you have plenty of space for living and doing your favorite hobbies too.